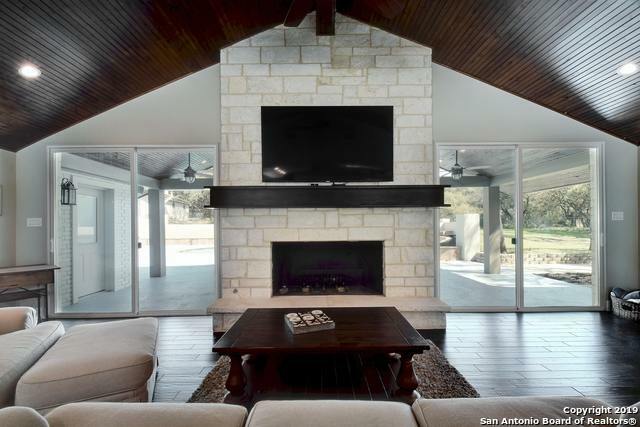 All TRAILWOOD homes currently listed for sale in Boerne as of 04/26/2019 are shown below. You can change the search criteria at any time by pressing the 'Change Search' button below. 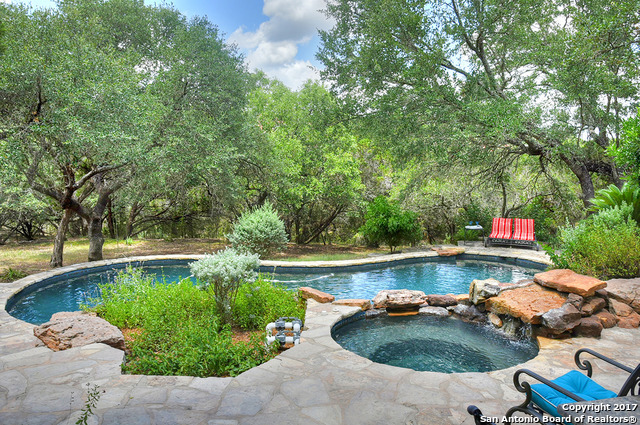 "Secluded estate oasis designed with distinction, nestled on gated 2 acres with 3 car drive-thru, expansive deck, pool, gazebo, makes outdoor entertaining a must. Inside: wood floors, open living with chef kitchen, featuring granite, Kitchen,bath, gas range, pantry and walk-in laundry. Master retreat with his, her sinks, custom shower. Game room & private office landing. This property has main house (4018sqft /4Bd/3ba + 2120 sqft / 4Bd/2ba) Guesthouse, completely remodeled & updated including all"
"Great Family home on fully fenced 7.28 Acres. Gorgeous floor to ceiling Rock Fireplace, Open floor plan, Two living areas, kitchen and many windows overlooking the beautiful PRIVATE back yard. Two bedrooms and one Bath are located downstairs. Master Bedroom offers a dressing area, 2 Master closets, balcony off of Master Bath, Sitting area and an Amazing Office/Craft room. Beautiful deck overlooks Swimming Pool! Country Living Close to San Antonio. Bring your Horses! BOERNE ISD!"